The H.P. 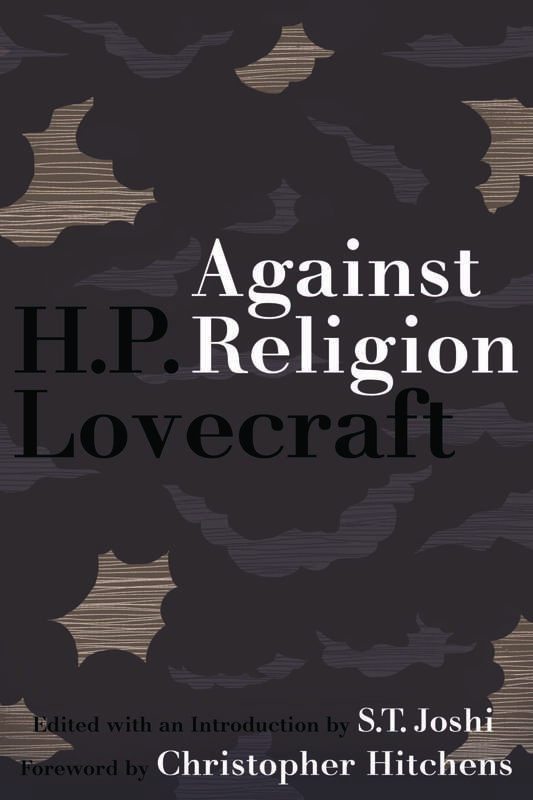 Lovecraft book is now for sale on Lulu. Go here to buy your copy. Or at Amazon, B&N, Diesel (a book store), and Powell’s. writing on the topic is as prescient today as it was during his lifetime. S.T. Joshi is the author of H.P. Lovecrtaft: A Life, and the leading scholar and editor of Lovecraft’s work.